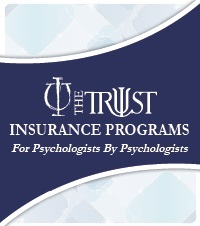 Founded in 1933, the Pennsylvania Psychological Association (PPA) is the third largest state association affiliated with the American Psychological Association. 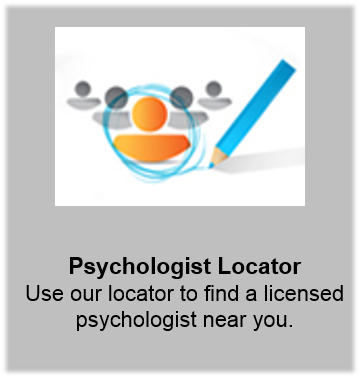 Our vision is to promote the science and practice of psychology by supporting psychologists to meet the evolving needs of the public. 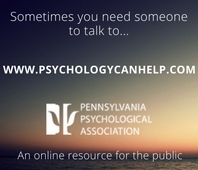 Our website is designed to offer a wealth of information about all aspects of psychology in Pennsylvania – for our PPA members, other psychologists, and the general public. 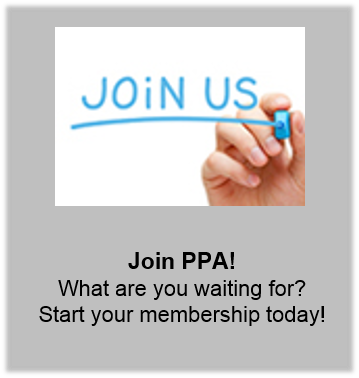 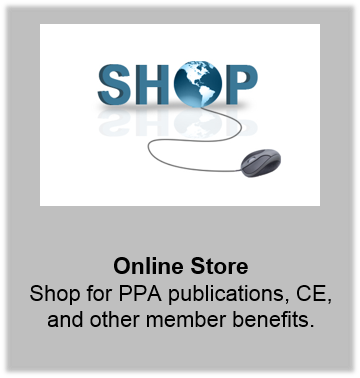 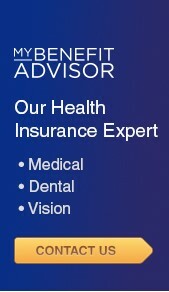 We invite you to learn more about our organization, to join PPA as a member, or to use our public resources to help you and/or your family!